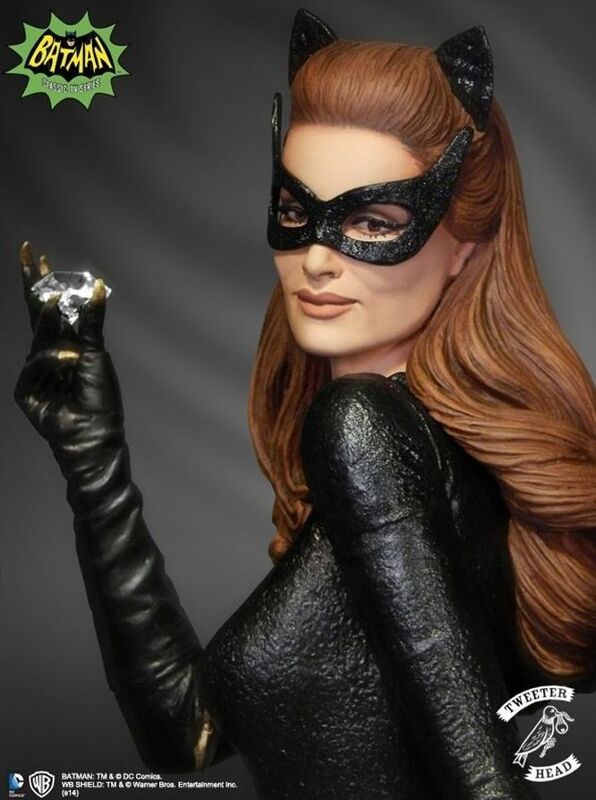 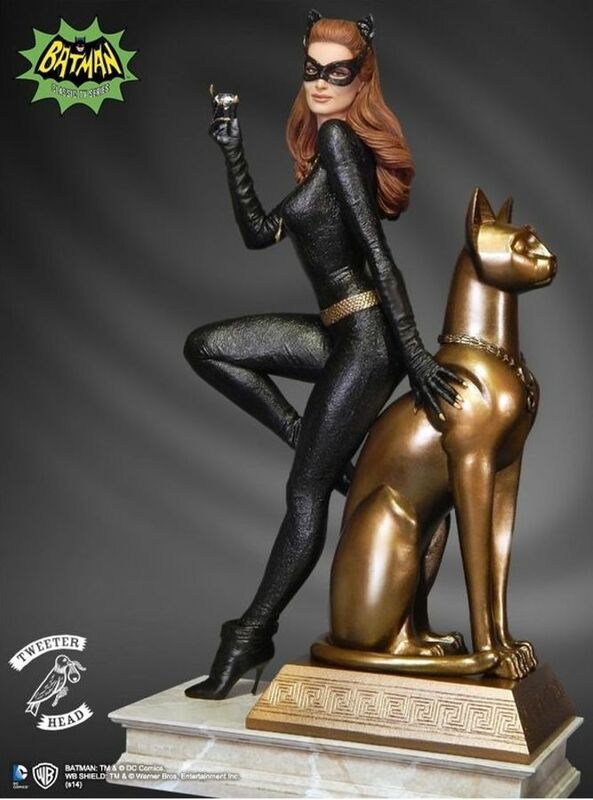 Catwoman 1966 Batman Classic TV Series 1/6 Scale DC Comics Limited Edition Maquette! 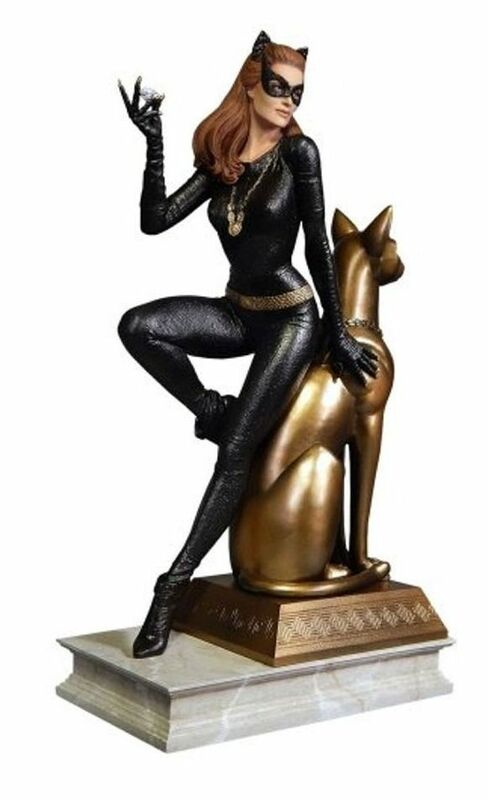 Features Catwoman holding a Swarovski Elements Gem. 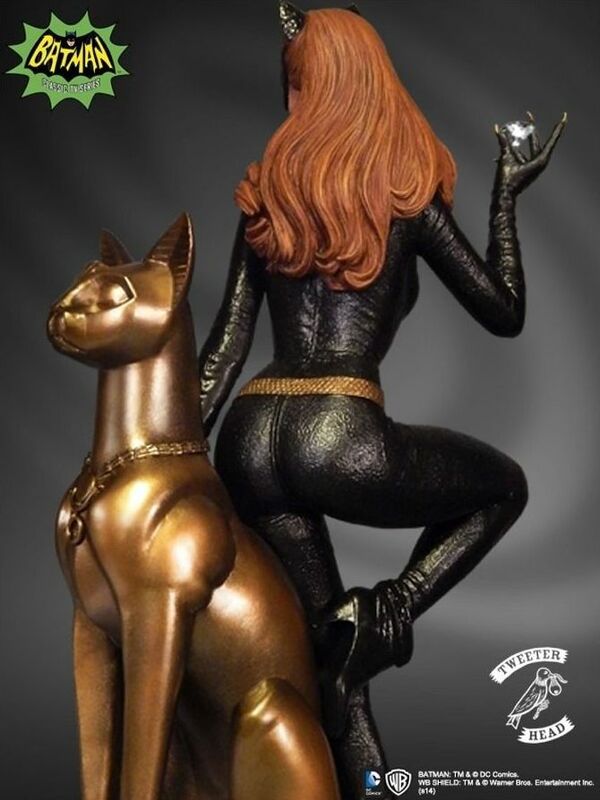 Sculpted by Trevor Grove, Extremely limited production!